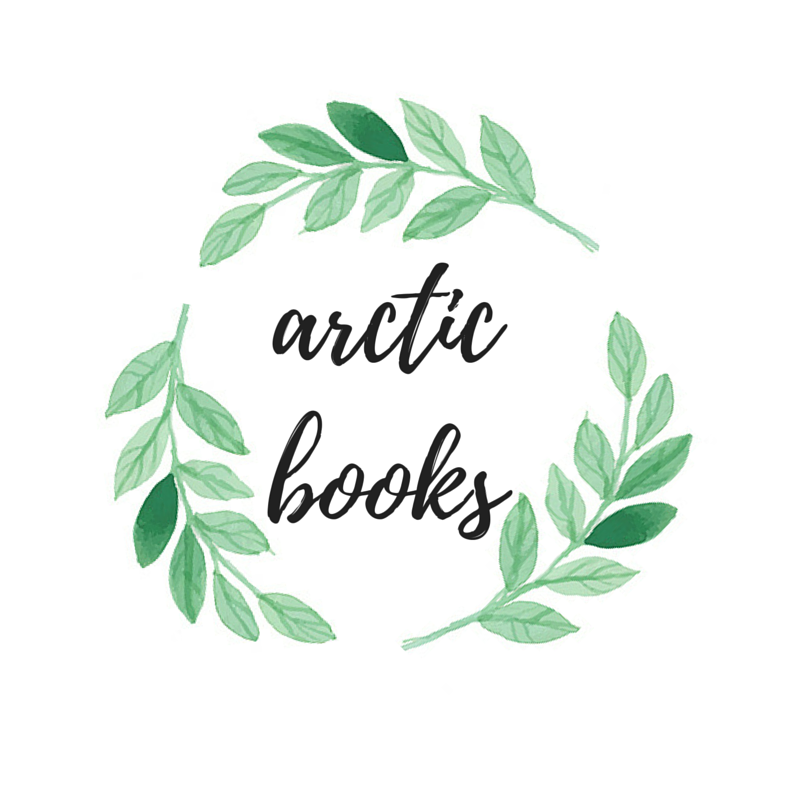 Book Freak Revelations is Joining #ARCAugust! In efforts to try and catch up with all my review copies, I am joining ARC August! *cheers* For those who don’t know it yet, ARC August is a bookish challenge hosted by the lovely ladies of Read.Sleep.Repeat that aims to allow readers / bloggers to try and dominate their review copies (ARCs) within the month of August. And since I’m a little behind on my own pile, I knew I can’t let my chance of joining pass me by! Are YOU joining #ARCAugust? If so, then what are you most excited to read from your ARC piles? Let me know via the comments section down below! I love your book line up for this challenge, JM. I’m so jealous with Warcross!! 😆 I finished reading Words In Deep Blue last week and it was a great read for me & I’m excited for you to read it too. That looks like an awesome TBR!! I read Just Friends and really enjoyed it! And I can’t wait for Warcross to come out so I can read that too! It sounds so amazing!! Oh these sound like lovely choices! I am also joining. I wouldn’t say I’m excited about The Hollow Girl because the themes are very dark, but ‘m anticipating it and ready to read it. I am very excited about #NotYourPrincess. Out of all those books, I’ve only read Just Friends, which was actually my first read for #ARCAugust! I’m really excited for Warcross, though, and I hope you enjoy it! This is an amazing line-up! Also, I love your bio! I went to culinary school before I, also, realized that books were where my heart truly was. Can’t wait to see your reviews on these books!